People love taking cruises. And why wouldn’t they? Everything they need to have a fun, memorable vacation experience is available in one self-contained package. Exotic locales? Check. Bountiful food and drink? Check. Non-stop fun activities and entertainment as well as first-class accommodations? Check, check, and check! South Florida has become the center of the cruise industry in North America. Each year, an astounding 11.5 million passengers and crew members depart from ports up and down Florida’s Atlantic and Gulf coast ports, according to statistics from the Cruise Lines International Association (CLIA). Cruises are also good for South Florida’s economy. A recent economic impact study released by CLIA showed that cruise lines pump an estimated $7.97 billion into the Sunshine State’s economy each year. Plus, cruise lines and their ancillary businesses result in 149,020 jobs that pay $7.1 billion in wages and salaries to locals. Local businesses benefit as well. Cruise passengers shop at local stores. Cruise lines hire local service providers. And the whole region benefits from the industry’s exponential growth. And that’s just the beginning. 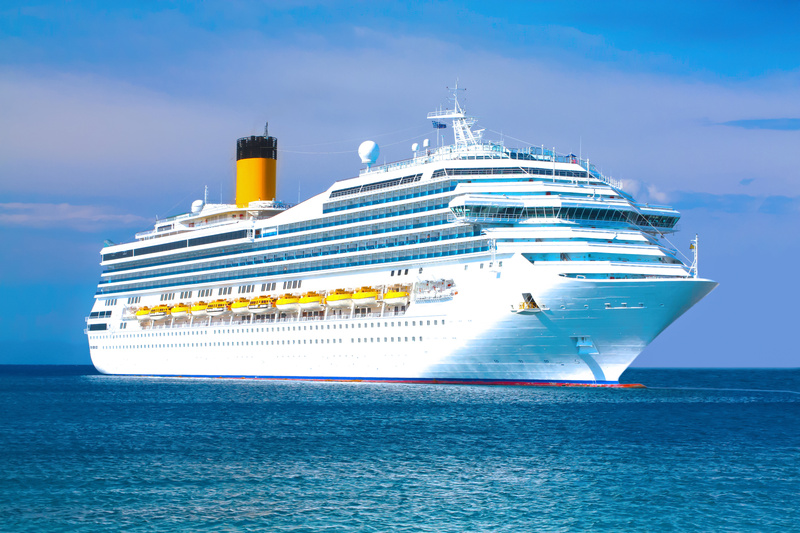 As the popularity of cruises continues to grow, each year more and more visitors from all over the world arrive at ports in Miami, Fort Lauderdale, and other Florida cities to get on board for their dream vacations. FloridaTours.com partners with a number of cruise lines to help ensure passengers arrive in time for boarding. Large, luxurious tour buses transport visitors from local airports to ports and back again around the clock, ensuring both safety and luxury on every trip. If you are organizing a cruise trip, run a travel agency, or are affiliated with a cruise line, consider partnering with FloridaTours.com to support South Florida’s fast-growing cruise industry. We have the experience, the safety record, and the luxury tour buses you need to help ensure each and every guest has the trip of a lifetime.